Proper therapy is an essential part of healing children with RAD Reactive Attachment Disorder. 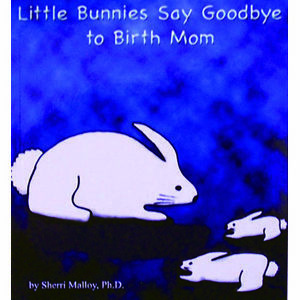 The specialized parenting techniques go hand-in-hand with the therapy to provide the therapeutic environment necessary for the child to feel safe enough to open their heart to trust and love again. What does therapy need to look like? Read more HERE. 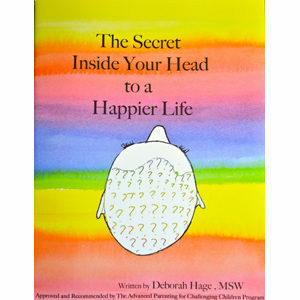 Are you a Mental Health Professional looking for more tools? Want some treatment ideas and goals? 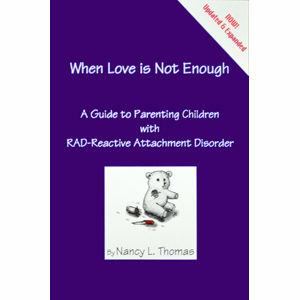 Seeking resources to guide the parents of children with RAD? Would You Like Some Experiential Skill Building to Take Your Practice to the Next Level? Nancy invites professionals to join her team at her family bonding camps. You get two and a half intensive days of training and six days of hands-on professional development will bring a deeper level of understanding, new skills and a power boost of motivation to build your healing program. Camp is unforgettable! If you are a Mental Health Professional wanting to take it up a notch this research backed and proven program will take you there. You will be glad you did! Check the dates and locations HERE then email admin@attachment.org or call 970 984 2222. Join us! We will save you a spot! Help us to Help Parents Find Skilled Professional Help! 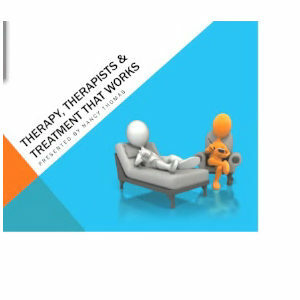 If you are trained in treating RAD and are successful with your clients PLEASE look over this Therapist Recommendation Form and encourage your clients to fill it out and send it to us. Each therapist gets a star for each recommendation from the families they have been successful in helping. There are many stars out there! Are you one of them? Parents need to find you. Help us make that happen! Parents, Are You Looking for a Mental Health Professional with Skills in Treating RAD? What does Treatment for RAD Look Like?